I made this. What do you think? It’s earned its place in the living room. Light. Flowers. Colour. What more could you want? 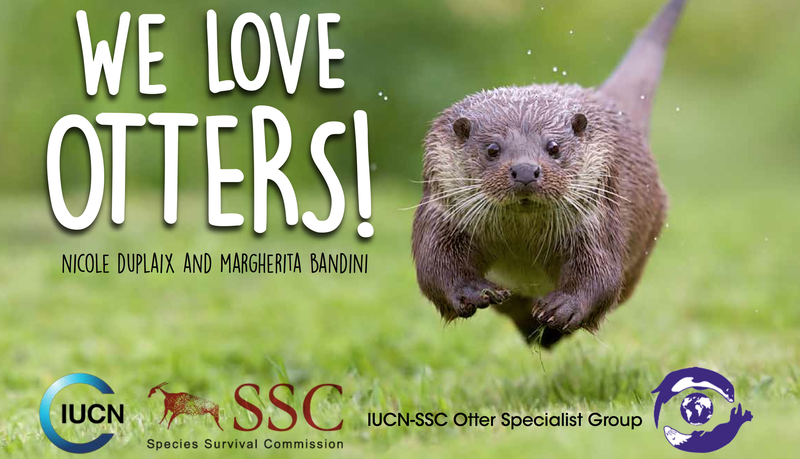 Did you know that I love otters? Because I’m still really proud of it, and still traumatised. Creating creating and creating some more! Going to Cuba. Even a direct flight is too long.